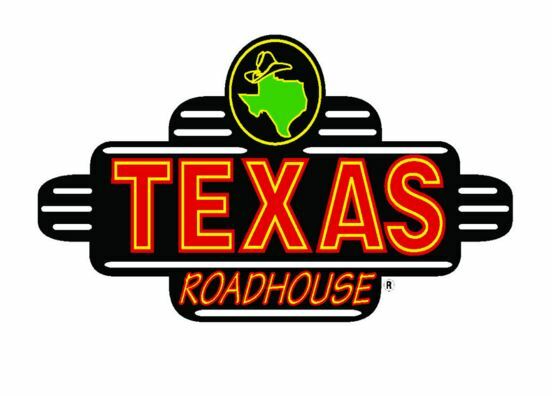 Thanks to Texas Roadhouse and everyone who came out to support our June 21, 2018 fundraiser! Your support means so much to us and we are grateful for all of our outstanding volunteers and all those who stepped in to helped. 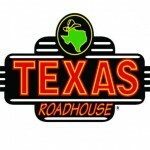 The support from Texas Roadhouse employees, from hostesses and hosts to all the cooks and servers, was just fabulous! Great food was enjoyed by all and the recipients of our fabulous door prizes were real winners!